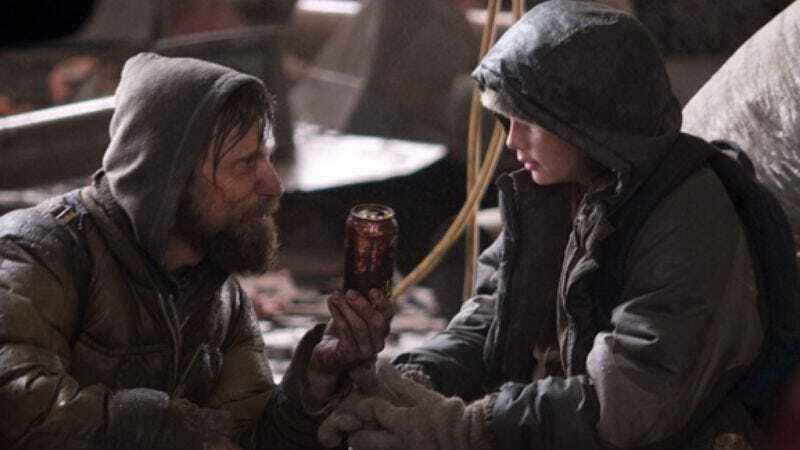 John Hillcoat's adaptation of Cormac McCarthy's novel The Road finally hits screens this week, after a much-publicized release delay and a lot of media snarking about whether the adaptation would be respectful, accurate, and ultimately worthwhile. So was it? Film writers Scott Tobias and Tasha Robinson talk it out.